David has been a community education and youth arts facilitator for over 25 years. In 1989 he curated the first Graffiti exhibitions in the UK at Whitechapel and South London Art galleries. In 1993 David established Tolerance in Diversity (TiD), winner of the Stop Racism 2000 International Award. David was part of the team that developed the Tower Hamlets Summer University and Summer Education UK which broke new ground in creative education and was rolled out nationally in 1998. He developed two Millennium Award Schemes, helping 196 young people to develop and sustain youth projects across the UK. In 2004 he began working with a team to establish the Ideas Foundation, a project supported by the advertising sector, a diversity initiative to get young people into the creative industries and bring creative industry practice into schools. He became the Creative Director 2008 and then CEO in 2010. Currently he is a Director of the Ideas Foundation Trust and developing the Ideas College a Creative &amp; Media Alternative Provision Free School in South East London. The College will use creativity and innovation to re-engage young people 14-16, who have been unable to achieve in a mainstream education environment. In January 2000 David was awarded the OBE and has an MA in Applied Anthropology. 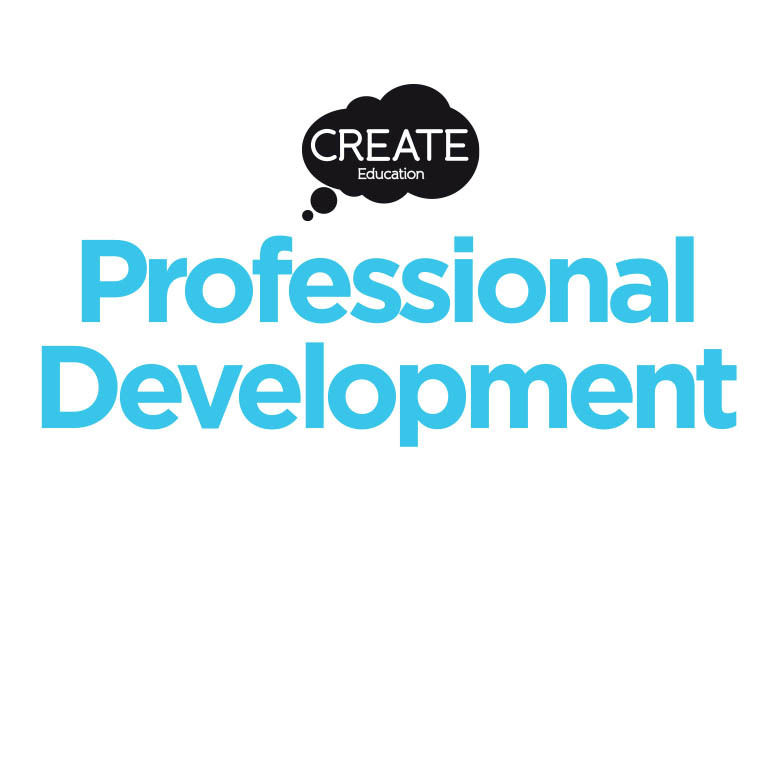 I have been both a fan and collaborator of Create Education since I came across them in 2014. What impresses me is their selfless dedication to objective of incorporating their technology into education. 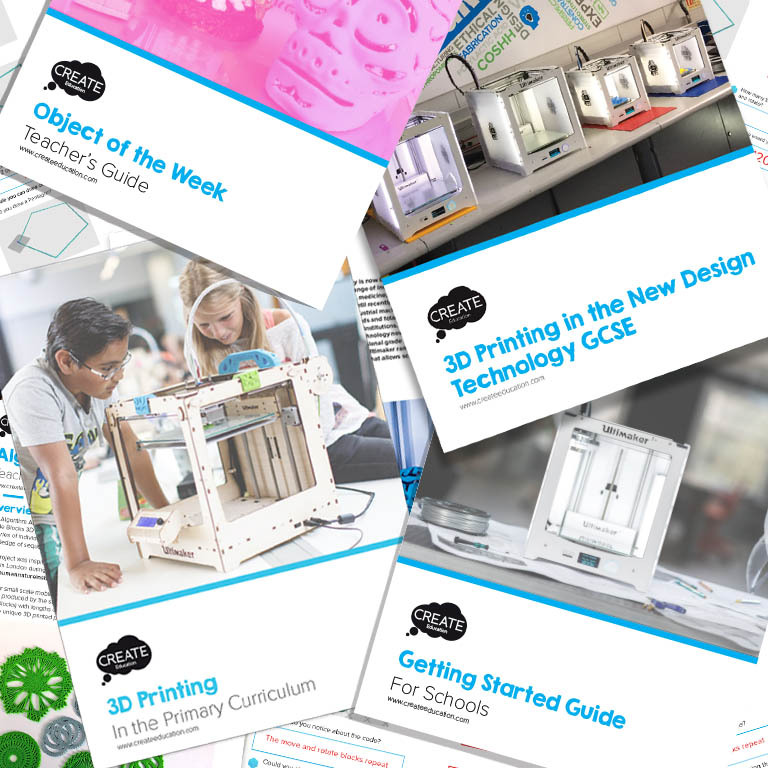 Working with educationalist, teachers and students of all ages they have both input and output ideas on how 3D printing can be used. Through their interaction they have developed free software to support the student that fits the curriculum and works alongside a full range of disciplines. Create Education have been a key partner in a research project in a Greenwich school where 3D printing, Arduino and micro-processing technology have been introduced to engage pupils in the new computer sciences. Programming these devices to animate toys, clothing and art works has inspired students who lacked interest in screen based programming and the more academic approach to the subject. The work not only inspired the key stage 3 and 4 pupils but challenged our degree level student mentors on placement from Ravensbourne University College. These students used their experiences on the project to inform their final degree digital fabrication and design projects. Their course Director has since brought our tutor, Francesca Perona, a smart fabrics designer smart fabrics designer, into Ravensbourne to introduce the technologies and methodology to the Product Design and Interactions Course. 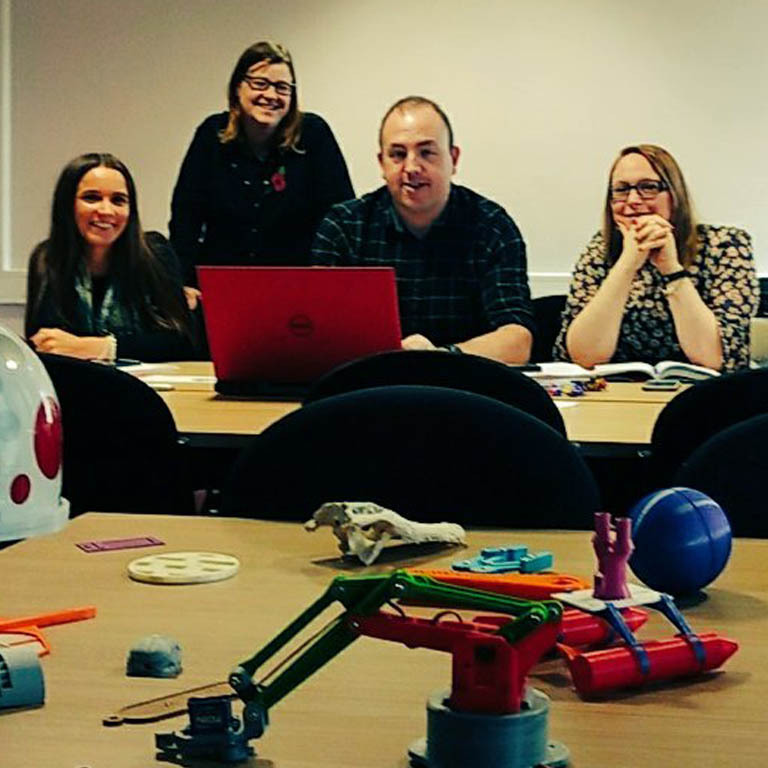 The Create Education team have been and are instrumental in making 3D printing accessible to schools and students. They have not just gone into the market with a flashy brochure. They have gone into schools and rolled up their sleeves, learned at the chalk face and given back in terms of their education interface, product and software development. 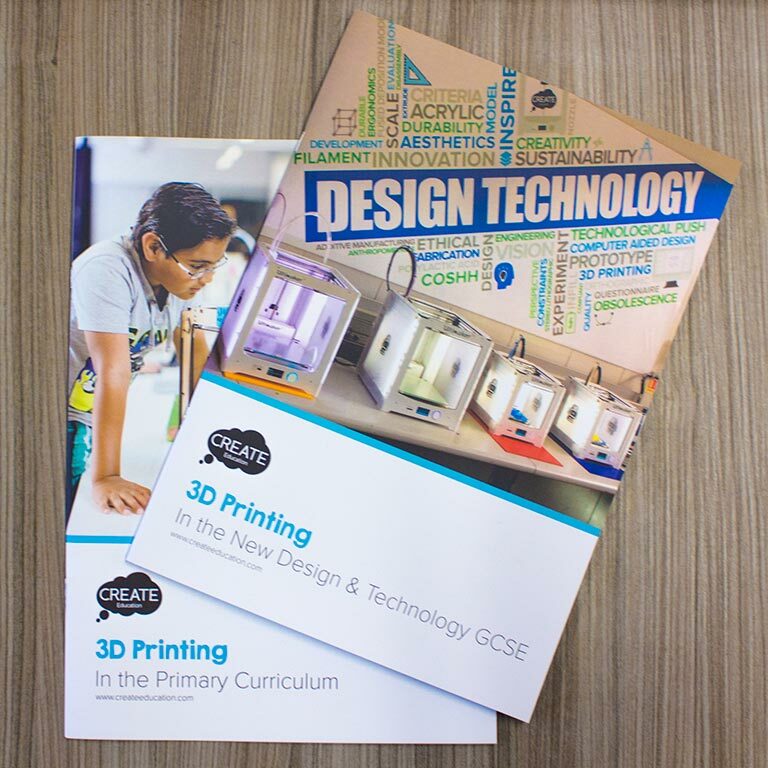 Create Education provide much more than just an Ultimaker 3D printer. From the printer itself to the software and the Create Education Community it is an interactive emersion.